I just can't believe that tomorrow is December already! Goodness - before you know it, it's going to be the new year and I'm going to be a new auntie (my sister's due date is January 1st). Since I'll have so much more responsibility as an auntie, I have to start thinking of fun things to do with my little lady, Eva! 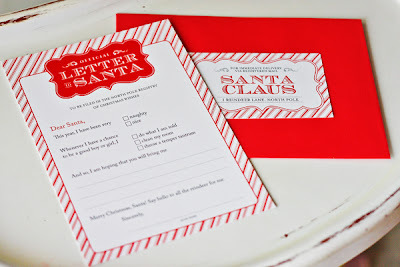 When she's old enough, I would love to have her do something fun like this Letter to Santa kit below, created by Heather of Chickabug. The story behind the Letter to Santa kits: Heather was inspired to create these cuties while looking at the form for a letter from Santa in the grocery store. 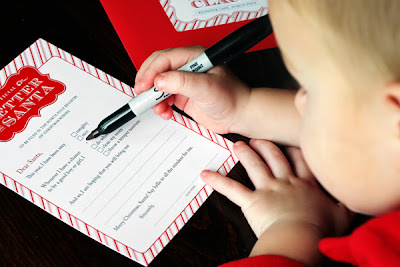 The letter includes some boxes that your little kiddies can check whether they have been good or bad... and what they're doing when they're being good. 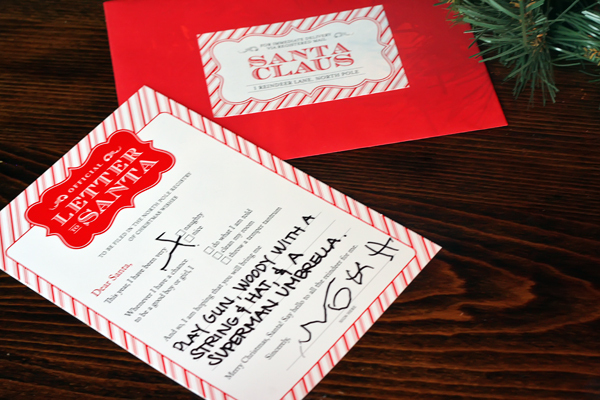 It also gives space for them to write their Christmas list and sign their name! 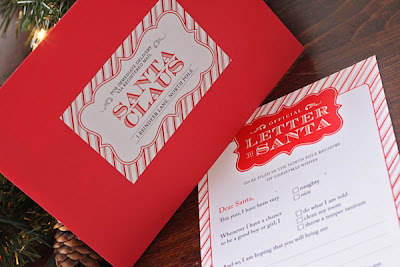 To purchase one of these cute little Letter for Santa kits, head over to the Chickabug shop... or head over to their blog to find out how you can get it for 50% today only! Featured Vendor: A Milestone Paper Co.